Strength and Conditioning is all about improving your overall training performance .This includes weights, lifting, plyometrics, speed and agility, endurance and core stability. 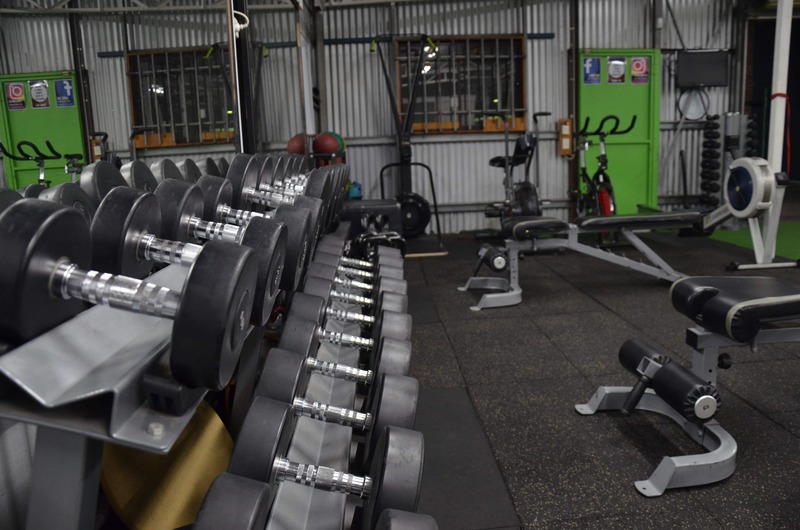 Not all of your workouts have to fast paced, in these classe’s our strength and conditioning coaches will concentrate on your technique, so you can push heavier and achieve a stronger healthier body. Adding in Strength and Conditioning fitness training into your training program is a great add on to your already high intensity workouts. There is no better feeling than feeling strong and confident with your body and these types of session will having you reaching your PB’s in no time. In our Strength Con class’s we off a wide range of exercises and workouts and all of our Bootcamp classes are for all fitness levels. 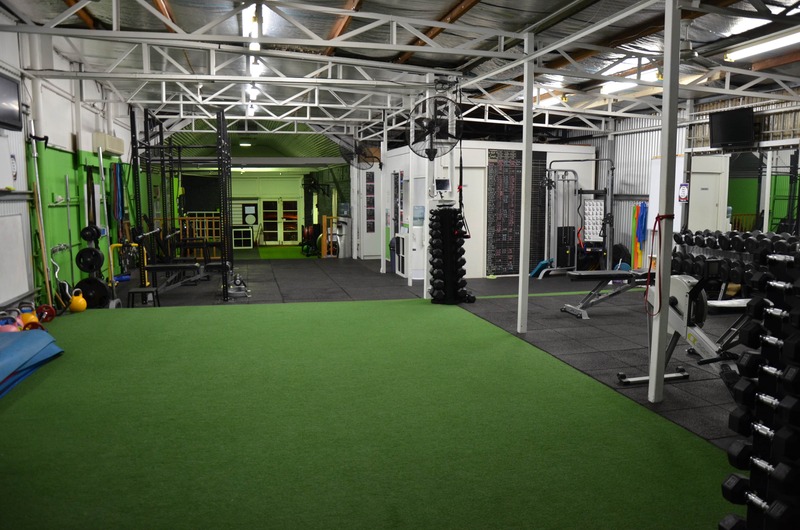 For more information or to book in to the Strength Con class’s or any of our other types of group fitness sessions, please contact us via our enquiry form or if your ready to book select from our available New Starter Memberships above.